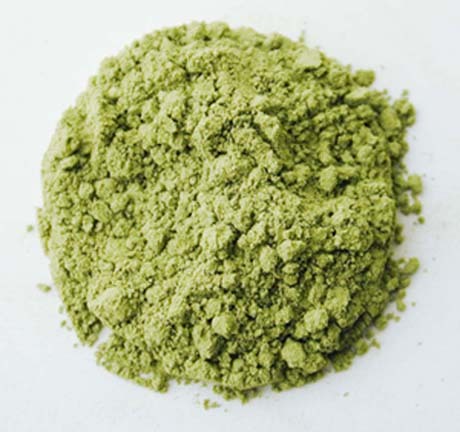 Known as “Powdered Green Tea,” Matcha has traditionally been used in “Chanoyu” — the Japanese Tea Ceremony. A cup of Matcha brings about mental concentration, emotional stability, and composure of the mind. It is said that a person operating within the rules of Chanoyu finds the five senses working at their fullest. Unlike other teas whose leaves are infused in water and discarded, Matcha is ingested to obtain many essential ingredients that can be utilized fully to activate the organic functions of the human body. It is a beverage good for both the mind and the body. Matcha contains essential vitamins and minerals and has shown long-term health benefits due to its many disease-fighting nutrients. It is very high in its antioxidant properties. Matcha has 9 times the beta carotene of spinach, 4 times that of carrots, and approximately 10 times the polyphenols and antioxidants of regular teas. This entry was posted in Tea Profiles and tagged matcha.